10 OF THE BEST MENS WINTER HATS | muted. It is that time of year where winter is nearly upon us and our guide is here to bring you 10 Of The Best Men’s Winter Hats. Like every different season, winter has its fashion sense, one that is perhaps even more apparent in winter due to the need for warmer clothing. Hats are an item of clothing worn throughout the year, but winter hats are of course completely different to summer hats. Winter hats have a specific style often being made from wool or cotton, with fur being a very common addition. This article will provide you with information on ten winter hats we particularly love. The prices range from $19-160 providing a broad range of prices, so there are plenty of affordable options available. If you want a stylish hat that will keep you warm and is comfortable during this winter, then you are sure to find a fantastic one on this list. Our first men’s winter hat is a beanie. 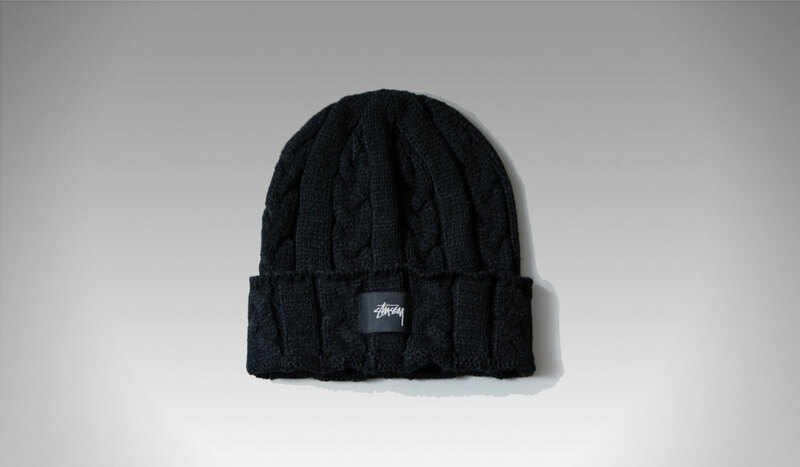 The Stussy Cable Guy Beanie ($30) is inexpensive but stylish. The material is cable knit with a stock woven patch and crafted from 100% acrylic materials. Beanies are good hats for keeping you warm throughout winter. The Stussy version is available in black, teal blue and white, allowing you to buy one to suit your style, and that will fit with whatever clothing you already own. Next on our list is the Faux Fur Earflap Cap ($40). This one comes in a navy color with fur inside to ensure you stay warm during those harsh winter months. The fur interior is fantastic for keeping you warm, but will also keep you incredibly comfortable and looking stylish. Fur caps are a classic winter hat and suitable for many different conditions and go with plenty of other winter clothing. At only $40 you are getting a bargain for a stylish, practical and comfortable lid. The flap cap is a very traditional hat. When made from thermal materials is a fantastic winter hat. 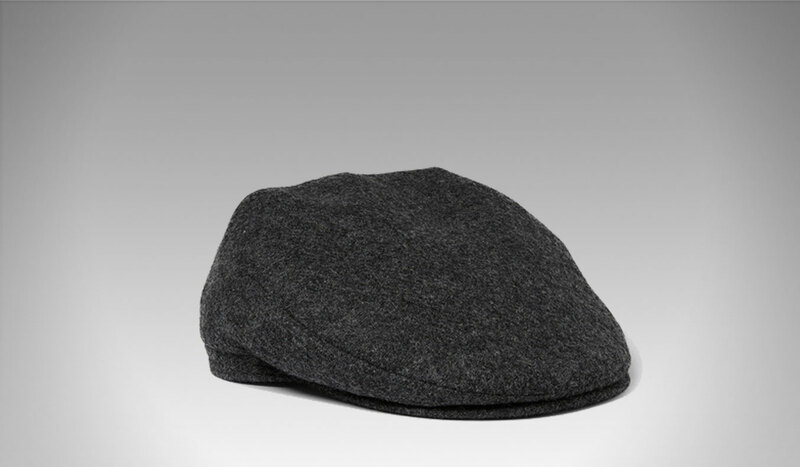 The Lock & Co Hatters’ charcoal flat cap ($160) is an expensive luxury men’s winter hat. Manufactured with luxurious wool featuring a stylish ridged peak makes it aesthetically pleasing. 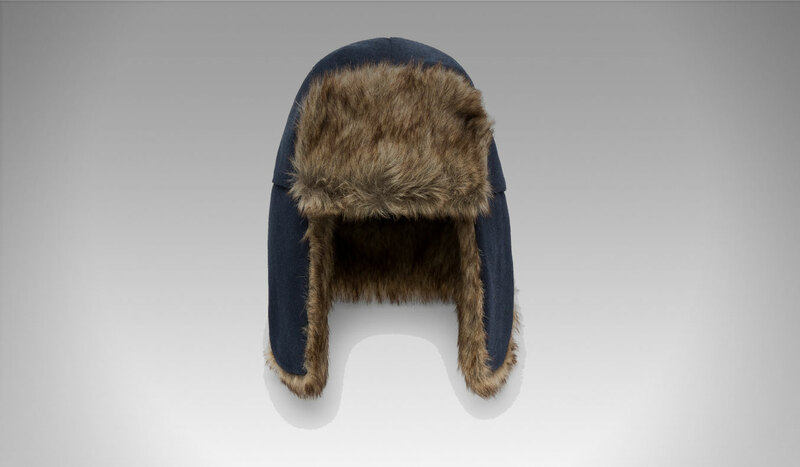 It also features a satin interior for max comfort and fleece ear flaps for cold winter days. The charcoal color suits the winter months and will fit in with most other winter fashion apparel. 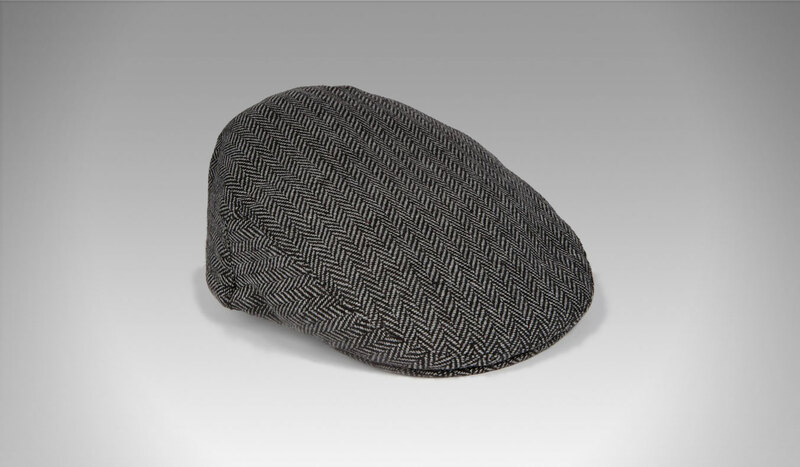 We have another flat cap next with the Brixton Hooligan Flat Cap ($64). 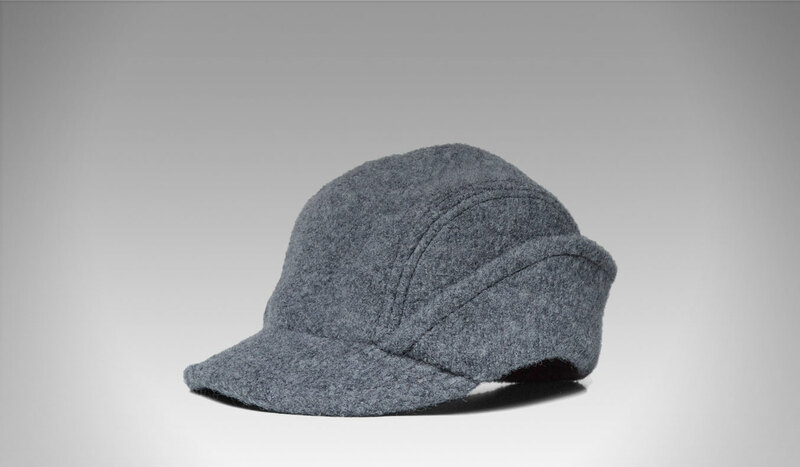 Made from 95% polyester and 5% wool Brixton have delivered another cap that is also practical. The hat comes with a short peak at the front to give it a traditional vintage look. The mix of polyester and wool ensures this hat will keep you warm during winter months when it is at its coldest. It’s also easy to keep clean and looked after only requiring a damp cloth. The next hat on our list comes from one of the classiest clothing companies in the world; Barbour. The Barbour Wax Sports Bucket Hat ($40) is one of the cheapest on our list yet it’s flexible and comfortable to wear year round. 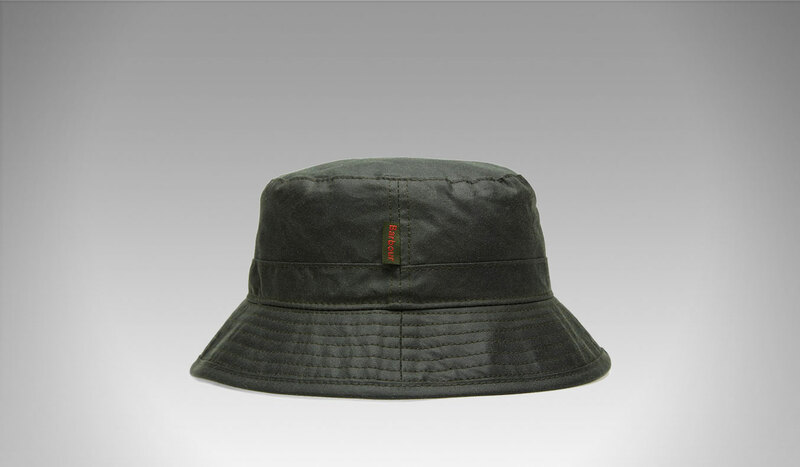 This bucket hat is made from a waxed Sylkoil cotton outer shell, making it ideal for keeping out the elements. It features the classic Barbour tag on the front and will keep you warm and looking stylish throughout the year. We are back to the beanie with the Sophnet. Arch Logo Beanie ($79). This Sophnet consists of 100% acrylic materials. Beanies by nature are incredibly elastic and therefore, this one comes in one size, but it can stretch to fit nearly any shape or size of the head. The Sophnet logo is stitched across the front. This particular beanie comes in black, and its expert design keeps you warm in cold weather, without sacrificing any aesthetics. Fur is an especially popular material in winter clothing, and this continues in hats. Barbour is famous for their fur products, and they have delivered a beautiful fur trapper hat. 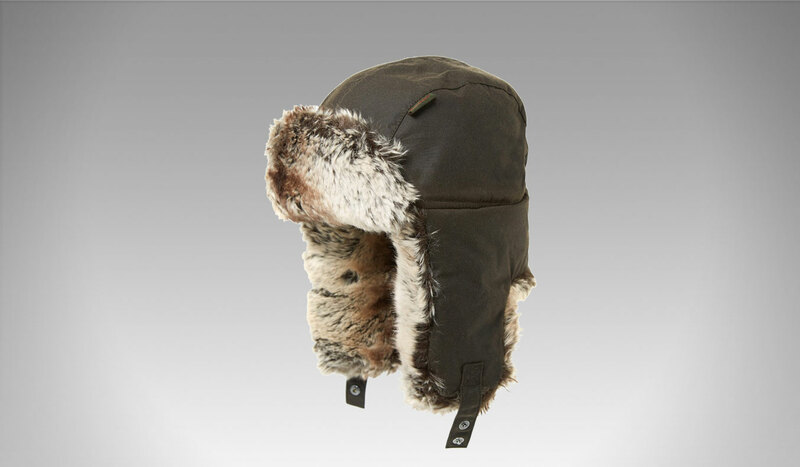 The Barbour Hardwick Fur Trapper Hat ($65) is a fantastic hat. The outer layer is made from 100% waxed cotton with a cotton tartan lining throughout. The Faux Chinchilla fur is incredibly soft and comfortable. But is easily cleanable with a sponge. The ear flaps are easily foldable making for a versatile style. Available in an olive color this Barbour is a fantastic purchase. Our next hat comes from France. The Arpenteur Cahors Hat ($109) is a pleasing winter hat that will appeal to fashionistas. Arpenteur has designed a hat based on French clothing from the mid-20th century, but with a modernized look. The 100% soft wool hat features ear flaps that provide extra protection. If you want a vintage hat that will stand out but keep you protected during winter, this is a fantastic option. 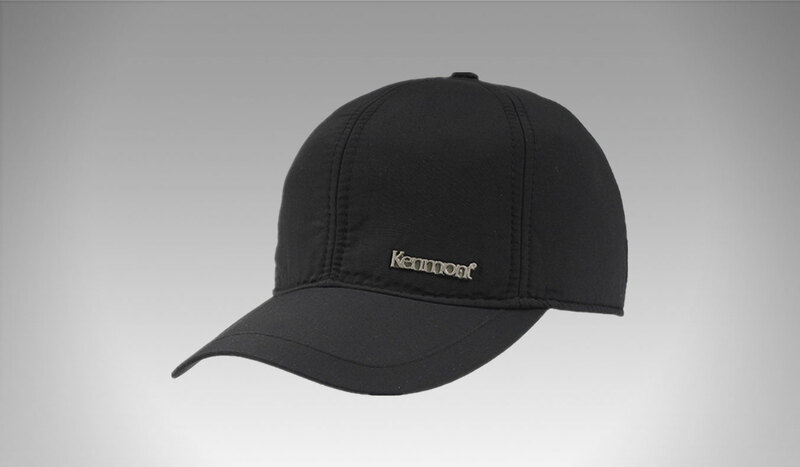 Our penultimate hat is the Kenmont Winter Warm Men Black Waterproof Baseball Cap Earflap Hat ($22). A baseball cap that is still practical in winter. At only $22 this is the second cheapest hat on our list and is also waterproof and has a warm lining making it very practical during winter. This hat like many others in this article has flexible pull down ear flaps that can be tucked in. Our last hat on the list is unique in terms of its aesthetics. 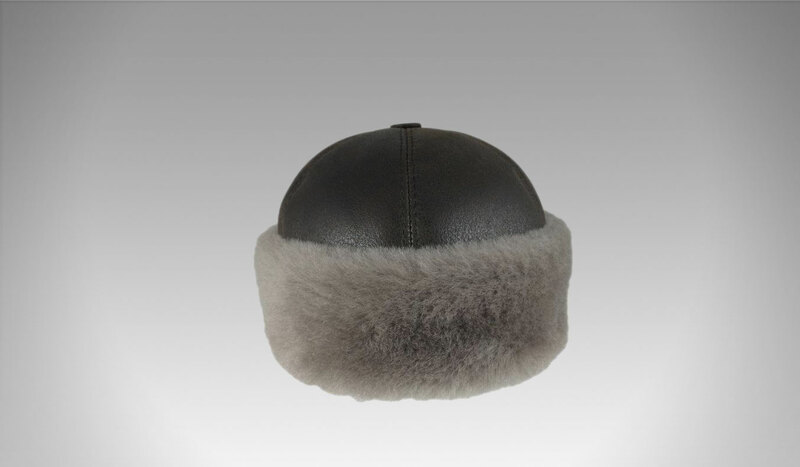 Made from 100% shearling sheepskin the Zavelio Men’s Shearling Sheepskin Winter Fur Beanie Hat ($82) is a luxury hat. The interior is designed to insulate the head while repelling moisture, so it’s perfect for outdoor activities during the winter. Zavelio has provided a fantastic alternative to the classic beanie look. Priced at under $100 including delivery, this is an excellent value for a hat made from genuine shearling sheepskin.